Who is Beric Dondarrion? Is Beric Dondarrion Azor Ahai? Game of Thrones Season 7 is less then a month away but HBO is keeping fans wanting more with numerous teaser pictures and trailers. 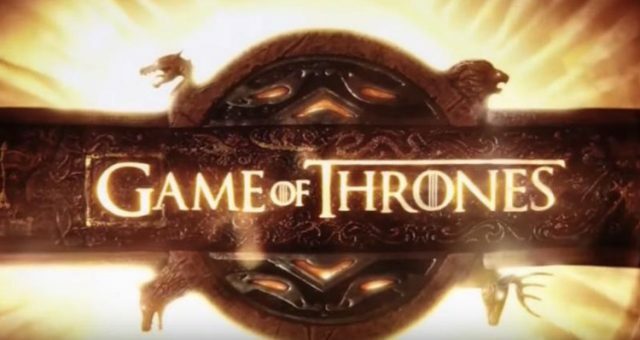 The latest trailer teases the identity of Azor Ahai and the famed Lightbringer. Warning: This post contains spoilers. Who is Beric Dondarrion? We only saw Dondarrion for a brief scene in Game of Thrones Season 6. But it just might be that he has a big role when Season 7 returns next month. 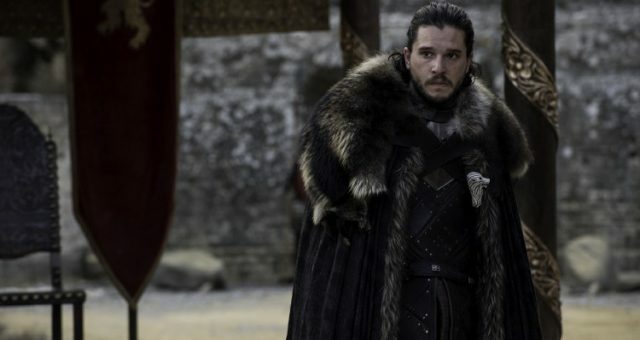 Fans got down to decoding the latest trailer for GOT and one particular moment caught our attention. Beric Dondarrion is seen holding a flaming sword. Avid fans of the series will know what it means. Is Beric Dondarrion Azor Ahai? 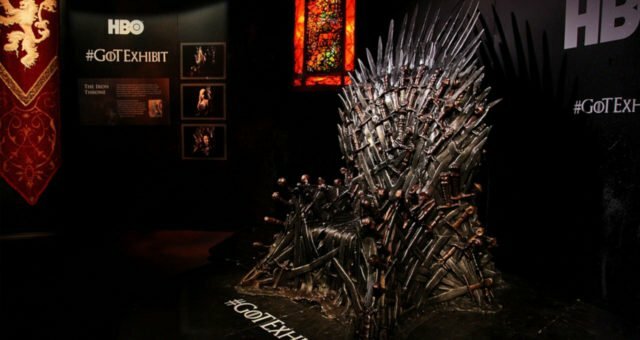 Let’s decode the glimpse of the legend in the World of the Seven Kingdoms here. In the fictional world of A Song of Ice and Fire, Azor Ahai is a legendary warrior in the faith of the Lord of Light. He wields a flaming sword called Lightbringer and walked the Seven Kingdoms long before the Targaryen dynasty. A prophecy within the series calls the reincarnation of Azor Ahai as the “prince that was promised” who would “lead the people against a darkness” — namely, the White Walkers. Melisandre speaks of the prince that was promised often (though it is debated if the prophesied prince and Azor Ahai are the same or different legends). In the beginning, she believed and claimed Stannis Baratheon was Azor Ahai. In the book, Melisandre says, “When the red star bleeds and the darkness gathers, Azor Ahai shall be born again amidst smoke and salt to wake dragons out of stone. The bleeding star has come and gone, and Dragonstone is the place of smoke and salt. Stannis Baratheon is Azor Ahai reborn!” Now we all know how wrong she was since he died at the hands of Brienne of Tarth. Though the volcanic island of Dragonstone is a place of “smoke and salt,” Stannis was born in Storms End and hasn’t woken any dragons. The other theory is Daenerys Targaryen is Azor Ahai. Going by Melisandre’s words, she was born in Dragonstone and hatched dragons from fossilized eggs (i.e. stone). Others theorize Jon Snow and Tyrion Lannister could be the legendary warrior. Is Beric Dondarrion Azor Ahai? A new twist in the plot comes from the Season 7 trailer. Beric Dondarrion, the leader of the Brotherhood Without Banners is seen holding Lightbringer which throws his name into the hat of Azor Ahai theories. Dondarrion also fits the bill for being resurrected multiple times. Dondarrion was seen a few times in the past six seasons. He was first assigned by then Hand of the King, Ned Stark to execute Gregor Clegane, The Mountain, for his atrocities. Clegane kills him but Thoros of Myr resurrects him. He then joins the Brotherhood Without Banners where he’s been revived multiple times. He was last seen recruiting The Hound —The Mountain’s brother, Sandor Clegane— as they head North to battle the White Walkers. With the newest trailer showing Beric holding a sword that looks a lot like Lightbringer, and the fact that he has been resurrected six times, he could be Azor Ahai. Some theorize that he is the keeper of Lightbringer until the real Azor Ahai comes along. In a part of the clip, Dondarrion is seen fighting alongside Jon Snow. There’s already a prediction that he dies in the battle and Thoros of Myr isn’t able to resurrect him for the seventh time creating the perfect opportunity for Jon to gain control of Lightbringer. Either way, we’re very curious to see how it will play out when the Great War comes. Game of Thrones Season 7 premieres July 16 at 9 p.m. on HBO. 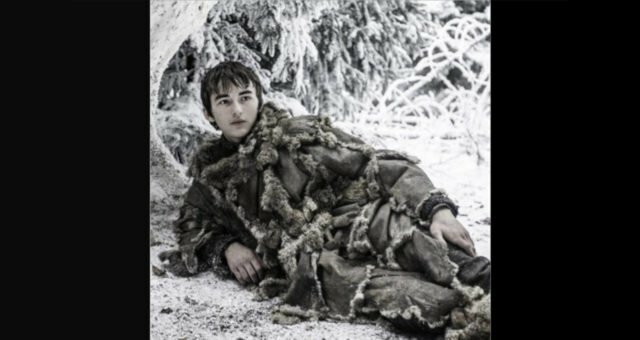 Will Bran Kill the Night King in “Game of Thrones” Season 8? 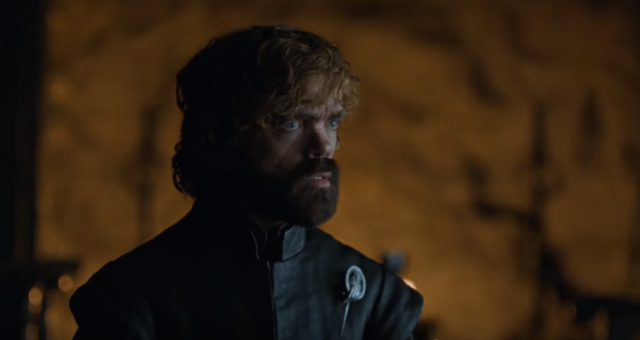 “Game of Thrones” Season 8 Theories: Did Tyrion Betray Daenerys? 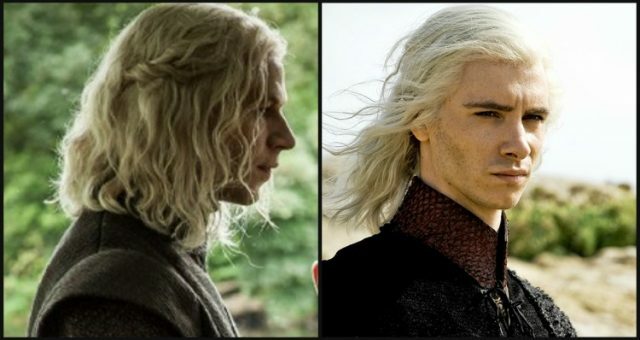 “Game of Thrones” Spoilers: Why Do Rhaegar and Viserys Targaryen Look the Same? 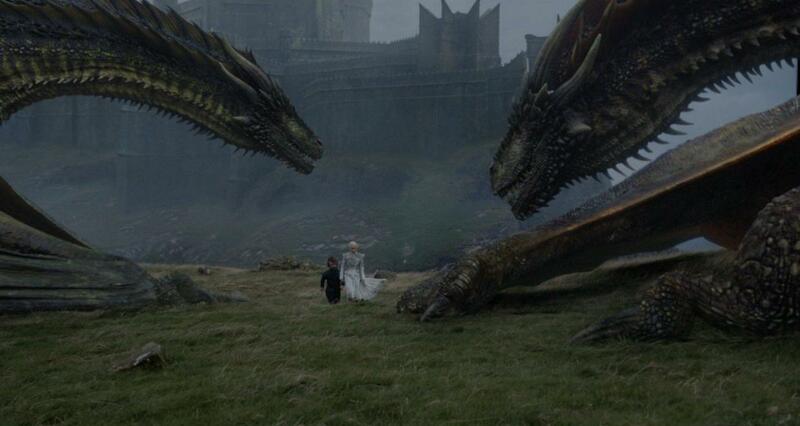 Targaryen Family Tree: Jon Snow Has One Complicated Family!